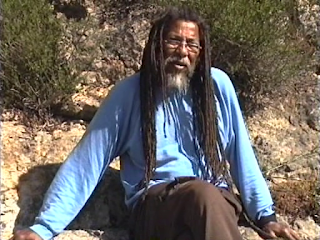 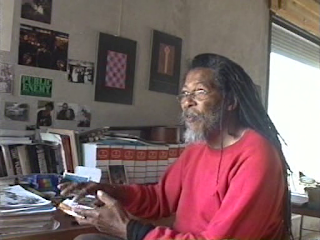 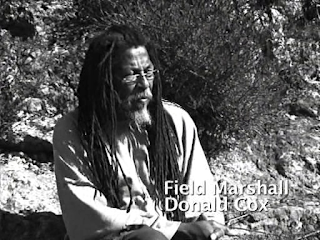 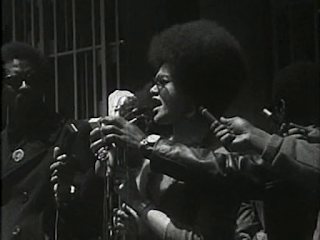 "The invaluable Movement documentaries Newsreel produced furthered the work of the Black Panther Party and now provide the esdentail visual record of the Party's early days. 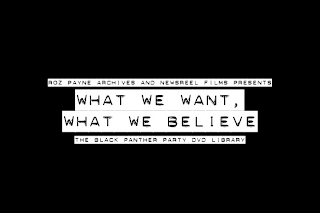 This new dvd collection offers an extraordinary compilation that includes historic behind the scenes details taken from a wide range of interviews and contemporary events as well as the classic Newsreel films." 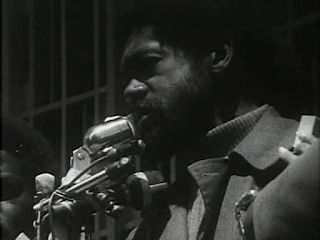 Formed in 1967, the Newsreel film collective was dedicated to chronicling and analyzing current events. In their time, they produced more than three dozen films throughout the US and abroad. 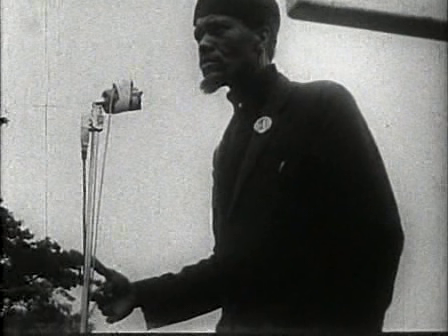 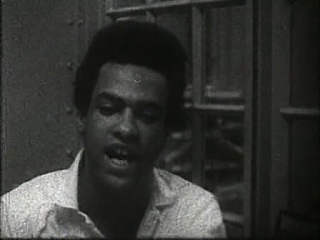 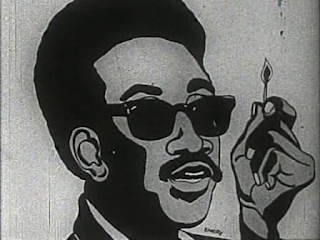 By working directly with the Black Panthers, Newsreel was able to explore realities often ignored by traditional media outlets, while producing documents that the Panthers and other activists could use in organizing their own communities. 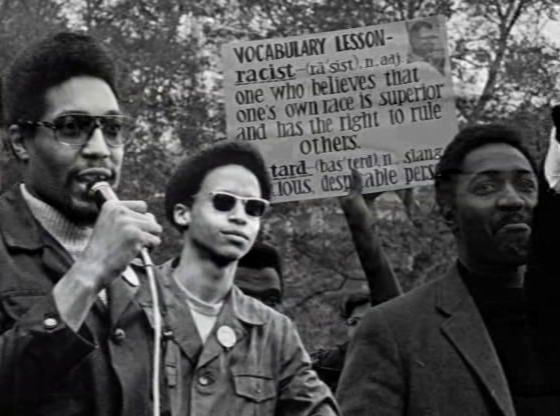 The results speak for themselves and stand as true testimonials to the spirit of community self-defense and political savvy the Panthers are celebrated—and were targeted—for. 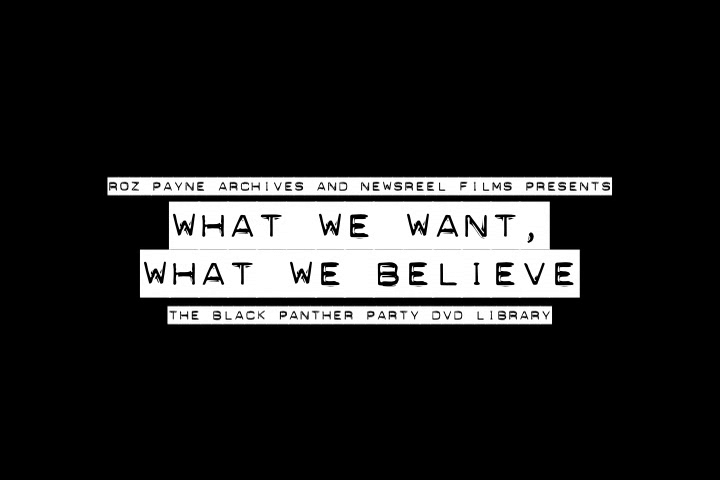 Accompanying the Newsreel films is a massive quantity of rare and exclusive materials culled from Roz Payne's extensive collection of FBI documents, correspondence, and interviews with Black Panthers and their supporters. 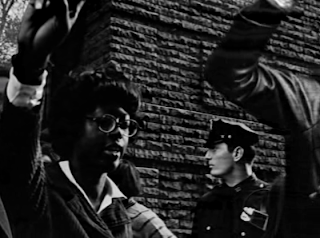 It's all here, the government-sponsored repression, the trials, exile, triumph, and reunion. 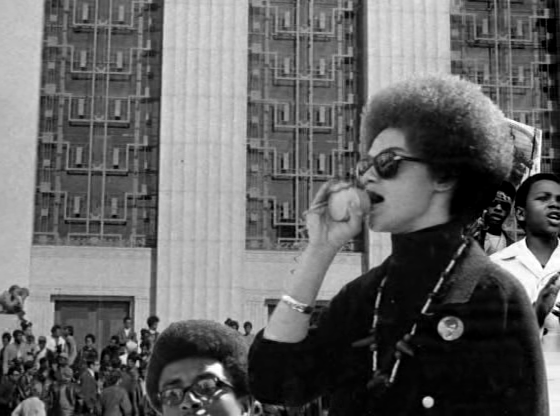 What We Want, What We Believe is not a straight-forward documentary—the additional materials are like Roz Payne's home movies—but more like a tapestry woven from fragments of cloth. 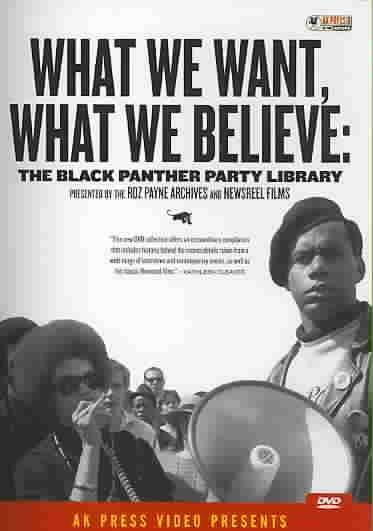 As a whole, these fragments present a rich and provocative history, straight from the mouths of Panthers, their supporters, and even the agents charged with neutralizing them. These materials—over 12 hours—are crucial to our continuing understanding of the Black Panther Party and their legacy. Any student of American History, Black Studies, Political Science & Law, Film Studies, or Civil Rights struggles will find a wealth of valuable information in the Library. 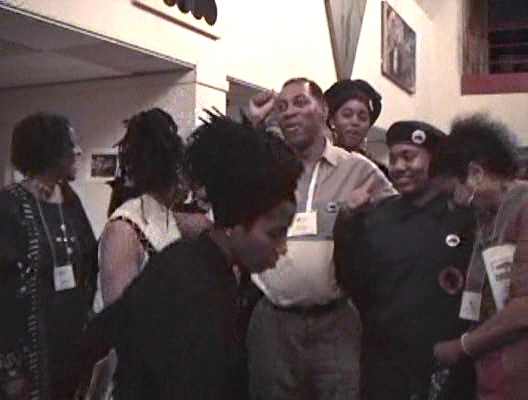 A portion of the proceeds from this project will go to support Black Panther Prisoners through Books Behind Bars, the Jericho Movement, and the Human Rights Research Fund. 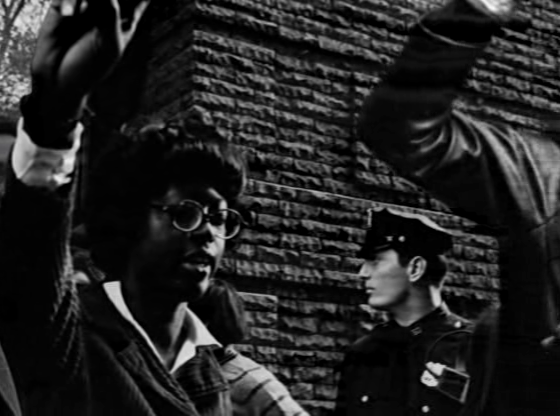 We urge you to seek out these groups and donate time and resources to their ongoing work. 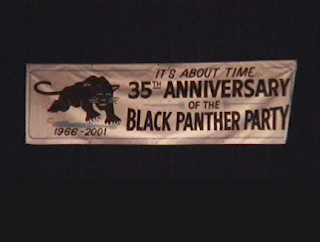 This 12-hour DVD features three films on the Black Panther Party and additional footage on their history and legacy.